“If these walls could talk…” is a phrase often muttered by curious houseguests. 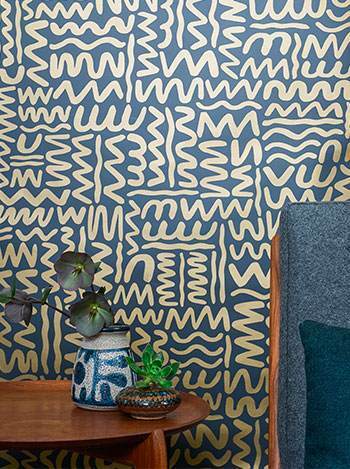 But what if you could let them do the talking for you with wallpaper that expresses your personal style? 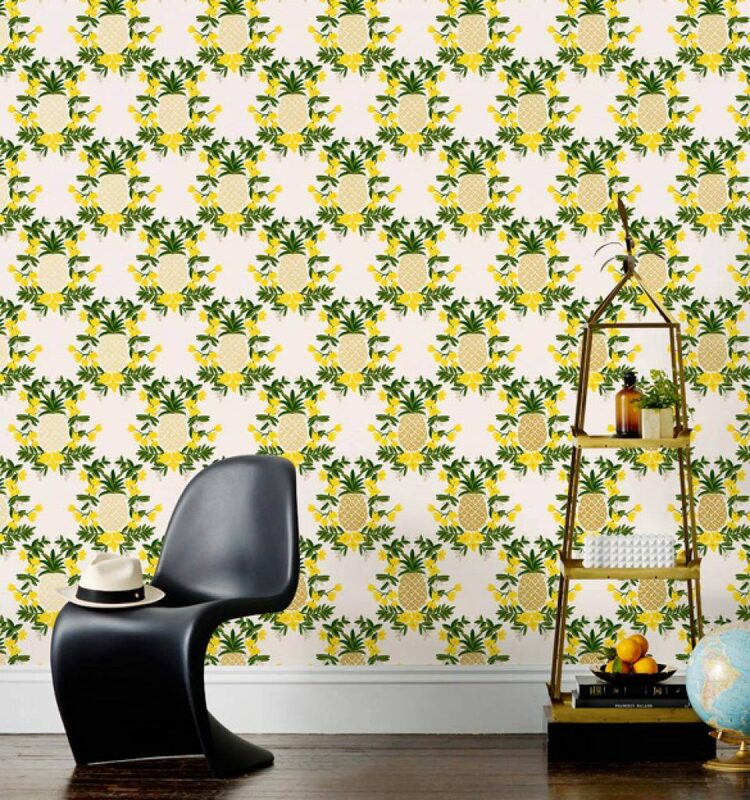 From geometric to floral to retro or embossed, there’s a wallpaper design to suit every taste. 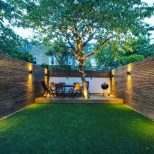 Plus, there are so many ways to integrate it into your home — as a feature wall, to liven up a boring ceiling or add flair to a small bathroom. Think you’re daring enough to commit to the sticky stuff? Check out these eight online retailers of bold-patterned paper. We’ve expressed our love for Rifle Paper Co. before. The stationery and gift brand is based in Winter Park, Florida and run by a husband and wife team with exceptional taste. 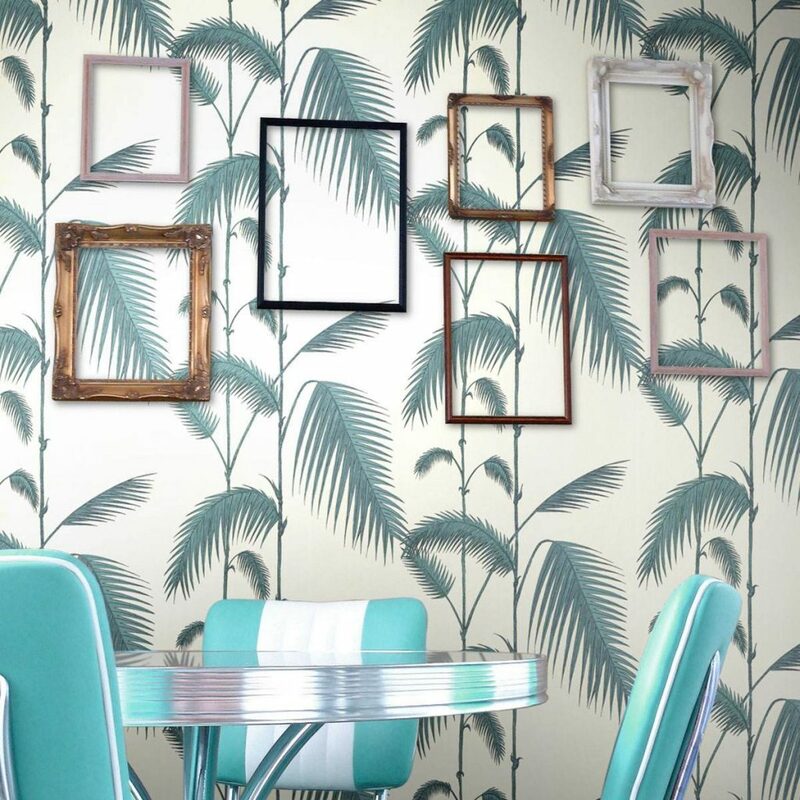 They’ve recently expanded into wallpaper and the designs are just as eye-catching as their collections of notebooks and greeting cards — think floral motifs in soft, pastel colors. It seems Cole & Son paved the way for wallpaper companies with ampersands in their names (seriously, there are three on this list). The London-based business dates back to 1875 and has even provided wallpapers for Buckingham Palace and the Palace of Westminster. While they specialize in more traditional prints, their new contemporary collection packs a punch. Wallpaper that’s fun to look at and interact with? Graham & Brown has done just that with their Funky Frames design, which beckons to be decorated with artwork and family photos. 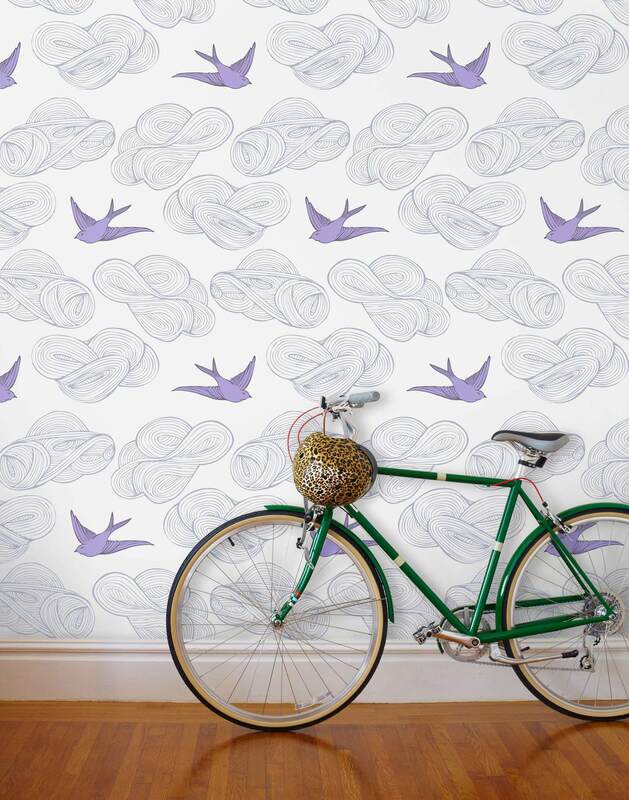 In addition to kid-friendly wallpaper, the company carries a wide selection of contemporary prints. A watercolor kaleidoscope is how we’d describe the aesthetic of Eskayel. 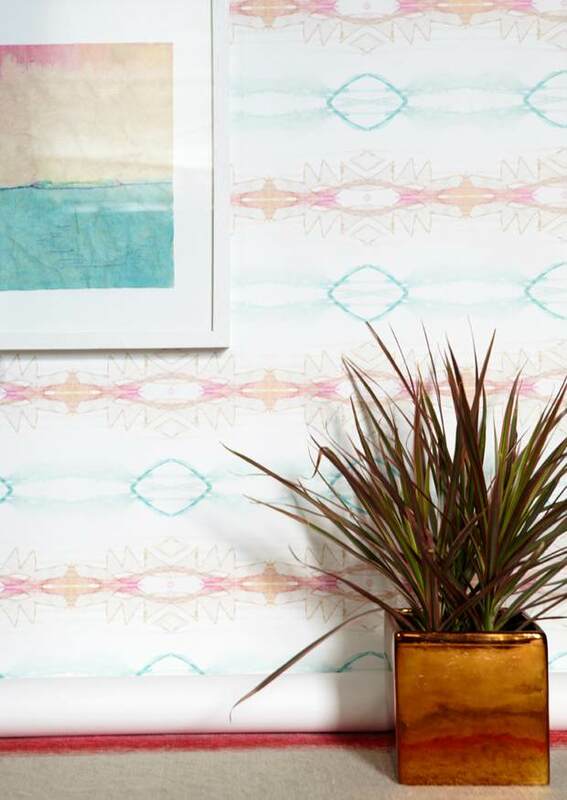 Their boho-inspired designs are printed on both smooth paper and grasscloth. It’s not all rainbows and sunshine though, there are several grayscale prints that minimalists will enjoy. 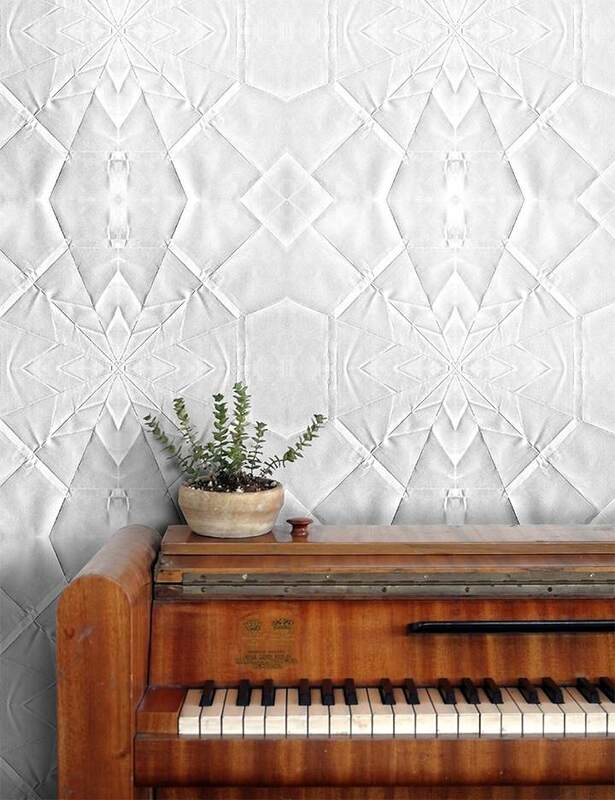 Artist and designer Sidonie Loiseleux has created a line of wallpaper inspired by origami. She currently has four designs for sale, based on the folding instructions of origami animals — a whale, snake, fox and elephant. 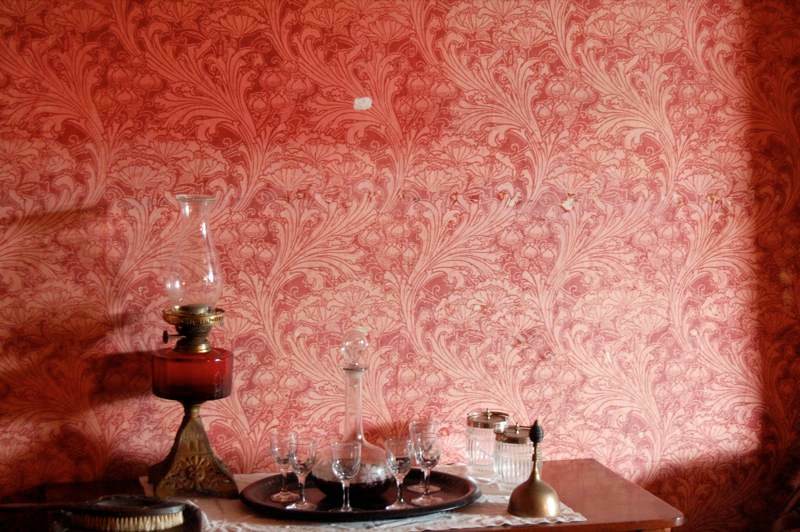 The wallpaper is digitally printed, but it retains a bumpy, crinkled texture. 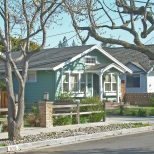 Juju is a small wallpaper studio based out of Portland, Oregon. Their rolls are printed by hand and often made to order. The collection is limited, but totally charming — you’ve likely seen a few of their designs on Pinterest. They’re fond of using metallic sheen and playful, folk art patterns. 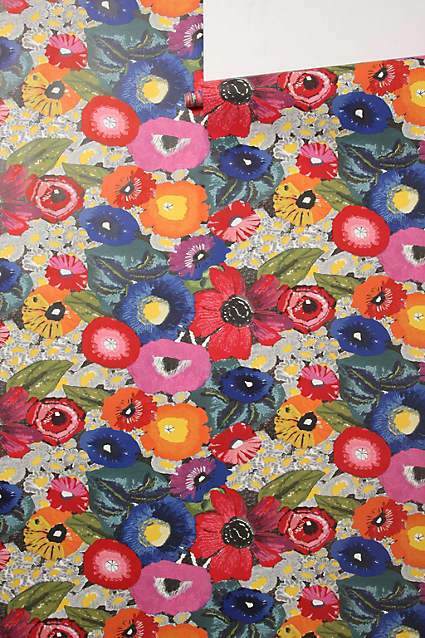 This isn’t your grandmother’s floral wallpaper. For a modern-meets-traditional look, browse the selection at Anthropologie. Many of the wallpaper designs are nature-inspired, but there are a few surprising ones as well, like faux exposed brick and an array of vintage postcards. Hygge is a Danish word that doesn’t translate well into English. 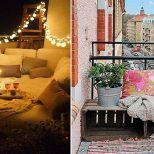 And like the term hygge (which can best be described as a feeling of coziness), this company can’t be defined by one style. 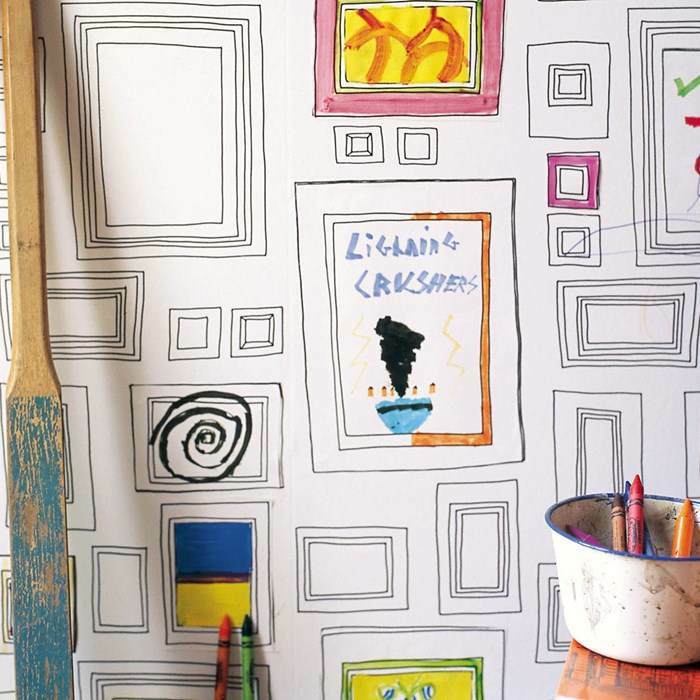 Hygge & West carries wallpapers from several different designers, whose works are wildly colorful and eclectic. They even stock removable wallpaper tiles that are perfect for renters.